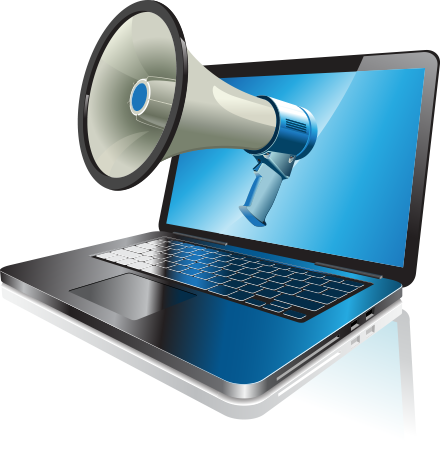 Adding voice to your website or presentational material is an effective way to inject more life into your on-line presence, reinforce your visual content and set you apart from the crowd. We can professionally script and voice ear-catching audio to complement your site—or promotional media- mixed with licensed music if desired. Whatever your professional audio requirements, we’re here to make it happen. Just contact us for a competitive quote.